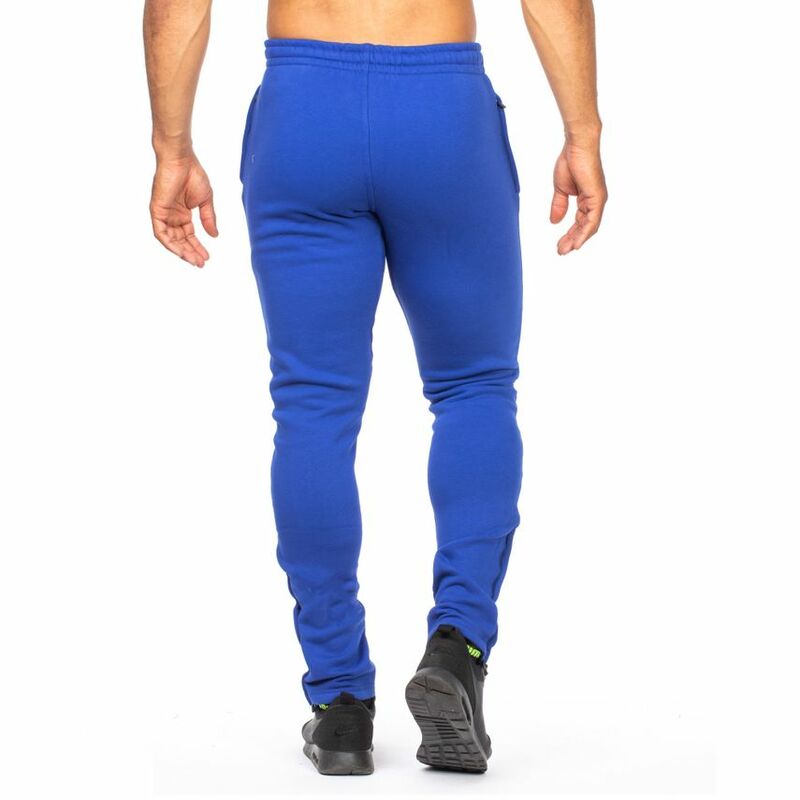 The Smilodox Knight jogging pants are not only convincing because of their simple and discreet design, but also because of their very soft and comfortable wearing comfort. 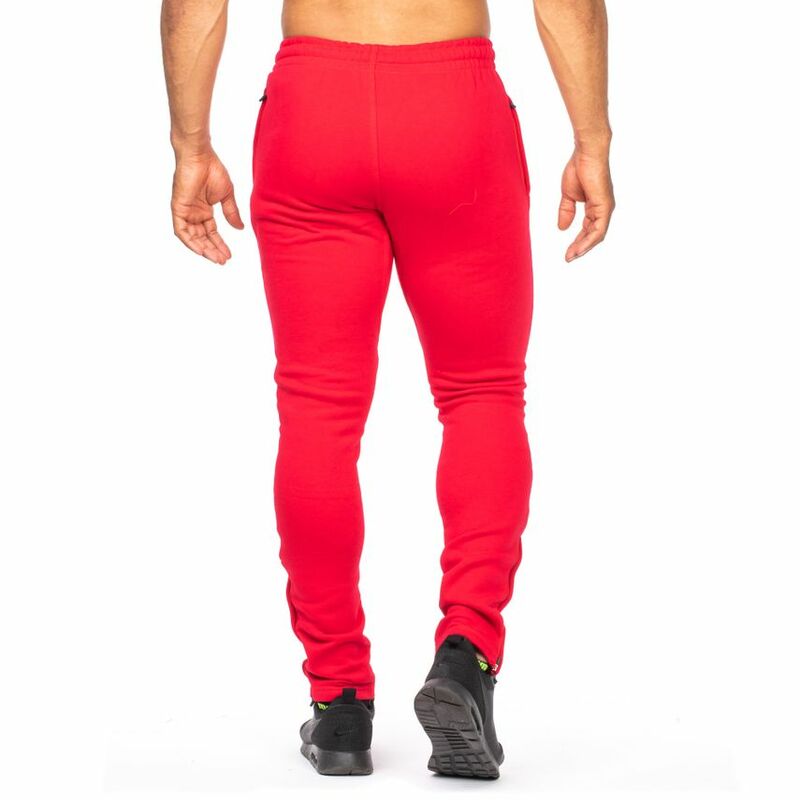 The insulating fabric keeps you warm even on cold days, so these jogging pants are perfect for warming up in the Gym. 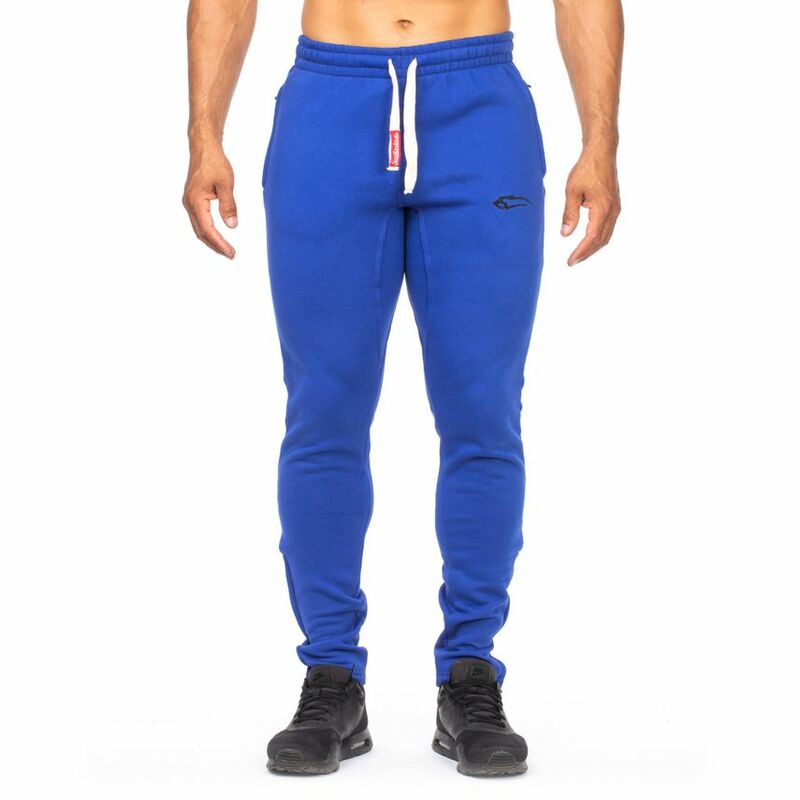 Thanks to the casual and timeless design of the jogging pants, you can combine them easily and comfortably. Whether as training trousers or for leisure. The high wearing comfort and the versatility jogging trousers makes them an absolute must-have. The practical zippered pockets are perfect for securely stowing keys or mobile phones.